Refurbished is the new NEW! CALL TODAY to learn more about this cost saving process! 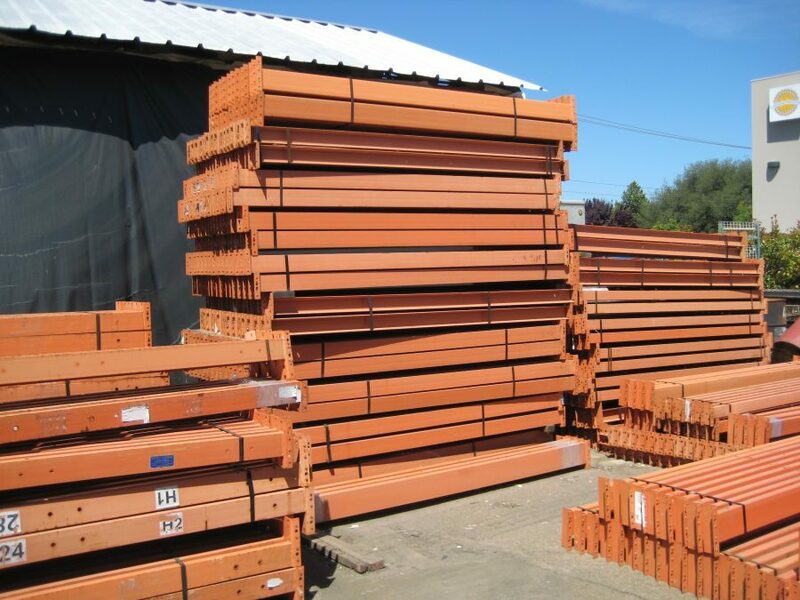 A great way to cut down on cost without giving up quality is to consider refurbished pallet racking from RCMH. 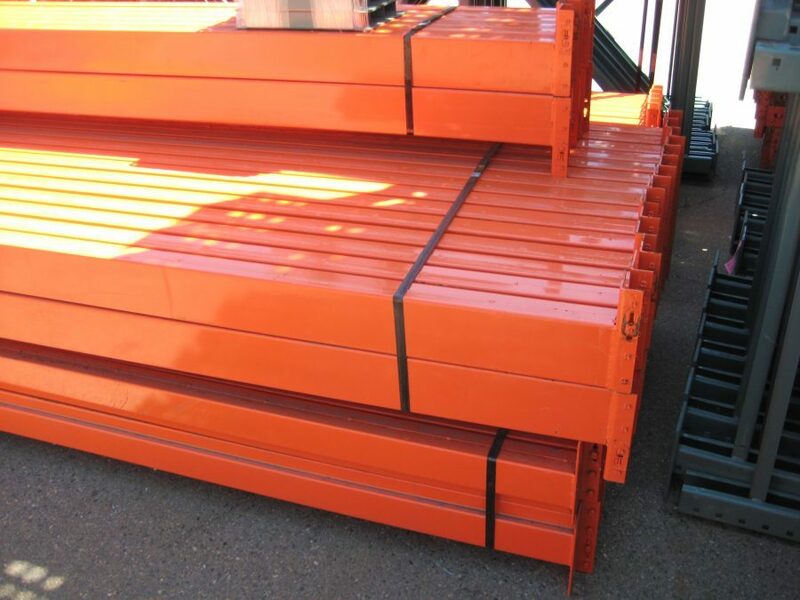 We offer clean, bright used pallet rack without the hefty price tag of new. Our refurbished pallet rack is brought back to life in our fab and paint shops. There are times when we purchase used rack which only needs minor repairs and a new coat of paint. This provides you with the durability and look of new at a reduced price. 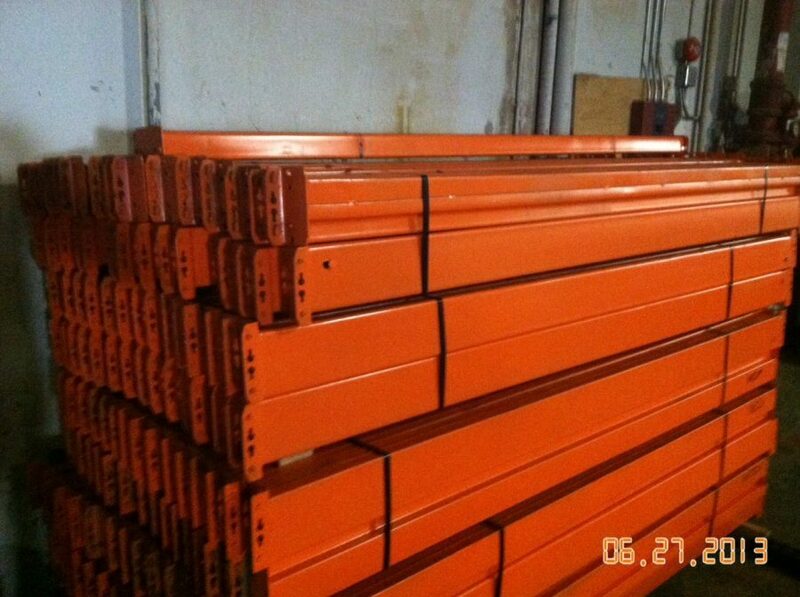 The used pallet racks we purchase originally came for some of the highest quality pallet rack manufacturer’s. This means that when we bring it back to life, we can pass on that quality to you! 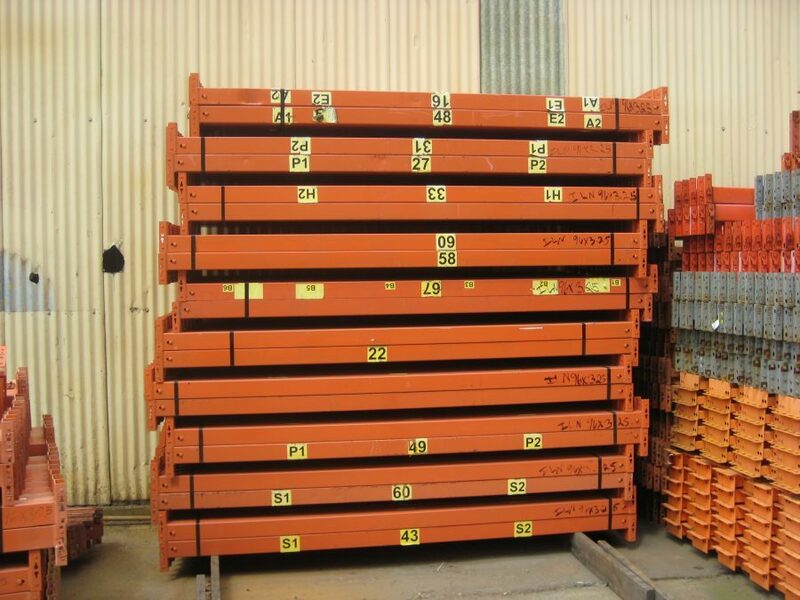 Call today about RCMH Refurbished Pallet Racking!